I wanted to share a product that I've used several times in the past but never really fell in love with until recently. 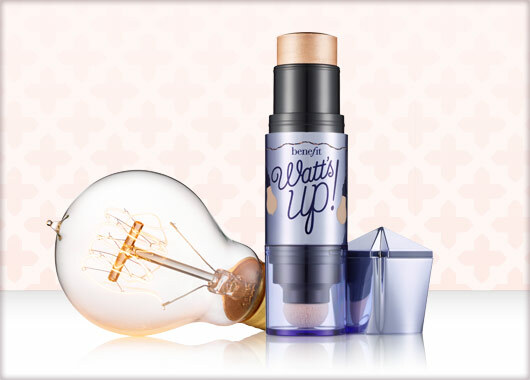 The product I'm talking about is Benefit's "WATT'S UP" Highlighter! AKA my new obsession of life! I received the "mini" version in a Sephora goody bag and decided to give it another shot....instantly hooked! I have never been into cream or liquid highlighters too much. I was never able to achieve that "glow from within" look unless I grabbed my trustee Mary Lou Manizer. I'm glad to say that this just might be the most beautiful and natural looking highlight that I have EVER used! 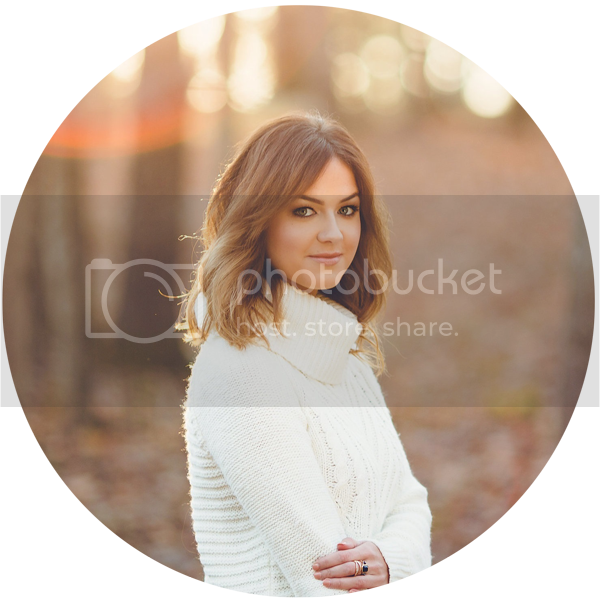 Please excuse the stock photo. Some of you might notice the lack in posts. I didn't anticipate this week to be so hectic. Plus, I currently only own the mini version and I thought this photo was adorable! The product itself melts directly into my skin and provides an all day glow. Sometimes I feel as if my powder highlighters accentuate my pores. This one does anything but! I recently wore it in a video on my channel and received so many compliments and questions about the "glow" I had! My amazing description for this product could go on and on! All I can say is that it is extremely beautiful, long lasting, and somehow manages to stay flawless and natural on the skin! What do you guys think? Have you tried "Watt's Up" yet? Thanks, girl! I'm also wearing MAC "Cheeky Bronze" for my blush!